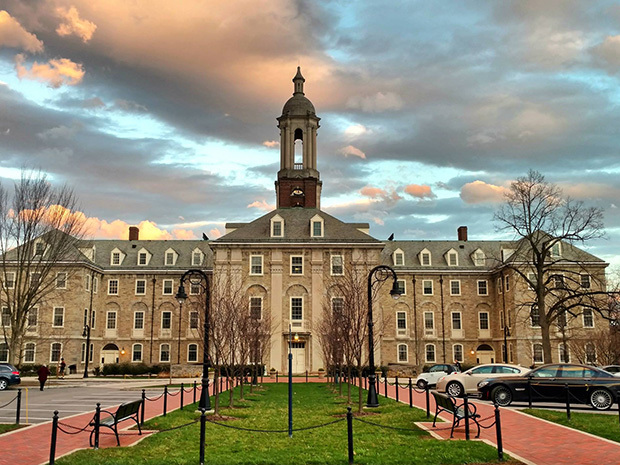 Pennsylvania State University in State College, Pa., is hosting its first 13 colonies special dinner, the Daily Collegian reports. On April 4, students will be able to enjoy dishes such as New Hampshire clam chowder, South Carolina cheesy grits and New York cheesecake. Students who send pictures to the dining team during the event will have a chance to be featured on its social media channels. The school is also hosting giveaways during the 13 days leading up to the dinner. Read the full story via collegian.su.com.